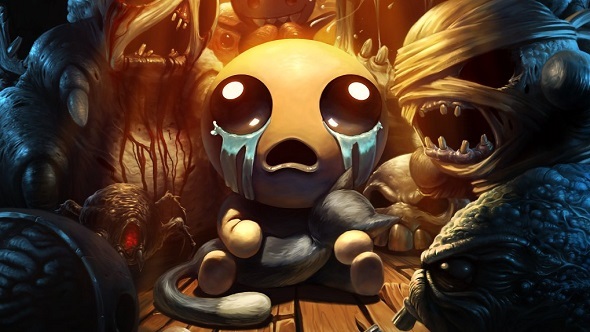 New DLC could be coming to The Binding of Isaac: Rebirth. In a FAQ published on The Binding of Isaac’s website, the game’s creator Edmund McMillen suggested that something new is in development. Given that Rebirth was first released in 2014, and has had a steady stream of updates since then, that might imply that no new projects are in development. What that DLC might be, when it might come out, or even whether or not it actually exists yet is very much a mystery at this point. That said, McMillen’s previous game, The End is Nigh, came out suddenly last year following almost no fanfare, so there’s a chance that that’s the same tactic McMillen is using here.